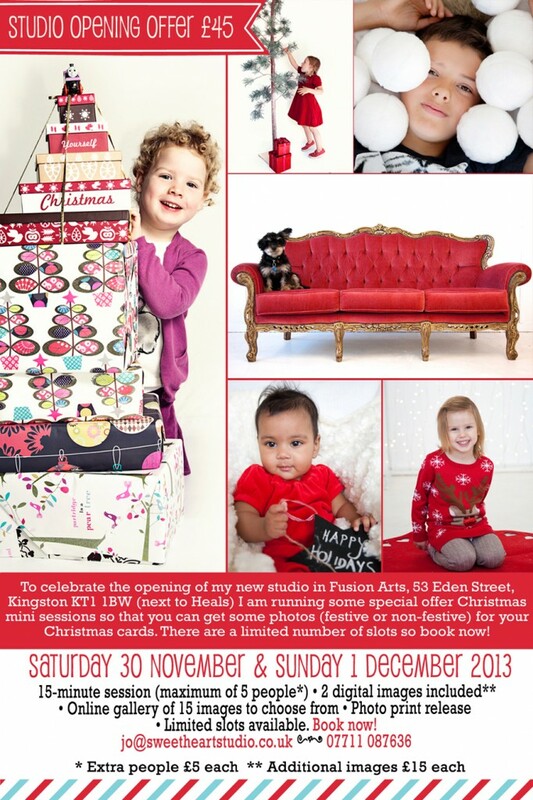 To celebrate the opening of my new studio in FusionArts on Eden Street in central Kingston (next door to Heals), I am running a weekend of special offer Christmas mini sessions on Saturday 30 November and Sunday 1 December. So if you’d like some up-to-date photos of your children or family please get in touch to book a slot. 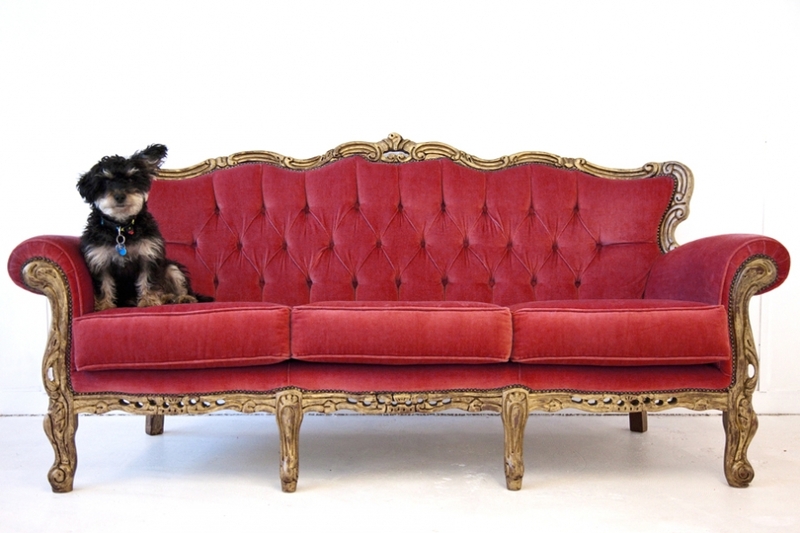 I have a lovely sofa and lots of Christmas props or you can lose the props and have some non-festive photos. 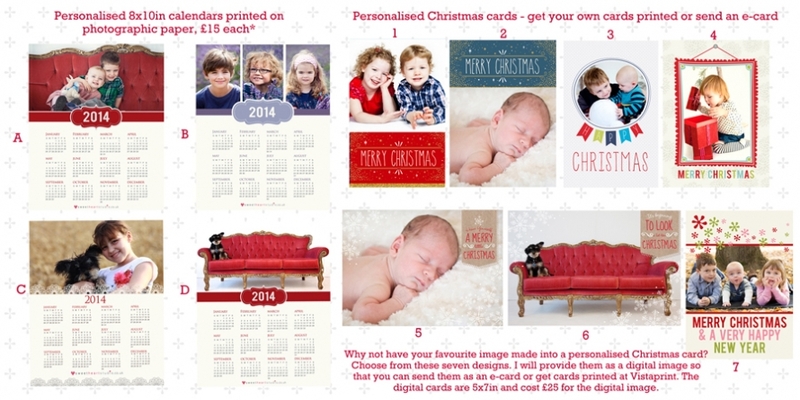 I also have some beautiful Christmas card templates so that you can personalise a card. I will be offering these as digital images so that you can email them or get your own cards done at www.vistaprint.co.uk (see the designs available below. To celebrate I am running a weekend of mini Christmas sessions on Saturday 30 November and Sunday 1 December and will be posting details later today. In the meantime, here’s a gratuitous shot of our puppy, Ted, enjoying the sofa (for the purposes of this photo only). Do you wish you had more photos of your children? I think that having fewer photos of our kids is definitely the case as they get older too. Last week, as I realised that with September whizzing by I need to start picking out photos of our daughter for the calendar I make each year for family members, I noticed that as each year goes by there are fewer photos of her to choose from. A lot of this is due to the fact that after nearly 11 years of being photographed by me, Lola is sometimes less than willing to have her photo taken… But as we hurtle about from here to there, the opportunities for taking photos are less and less. Anyway, it has made me determined to use my camera at home more (although she can’t escape my iPhone quite so easily). It’s important to get photos of all of you together too as a family. And that’s where I come in… I only have two bespoke, full shoot sessions at weekends left now for 2013 so please get in touch asap if you would like to book one of those. But I’m running several mini sessions over the next couple of months so that you can get some up-to-date family photos done just in time for Christmas – or get some professional photos of your baby or toddler done. Or even get some festive family photos to make your own Christmas cards. Below are details of the sessions. I’ll post further details over the next few days, or please get in touch if you’d like some more info. Hmmm. A few days later than planned, but due to an unexpected website blip where WordPress deleted all new content from 2013, I’m a bit behind with blogging etc. All images and content are © 2019 Sweetheart Studio - please do not reproduce|ProPhoto Photography Blog by NetRivet, Inc.